At first glance, it looks like Beijing is being swallowed up by rising tides. 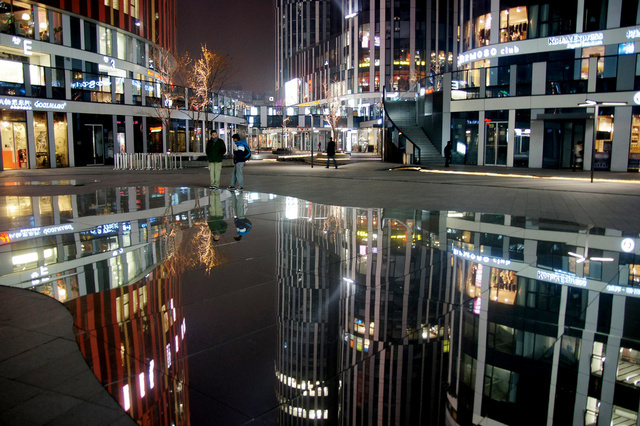 But these aren't giant bottomless puddles—they're mirrors, installed throughout Beijing by the Chinese wing of advertising agency Grey Group. The point? To draw attention to the country's rapidly-disappearing lakes.